Baby boomers are in the prime of their lives. 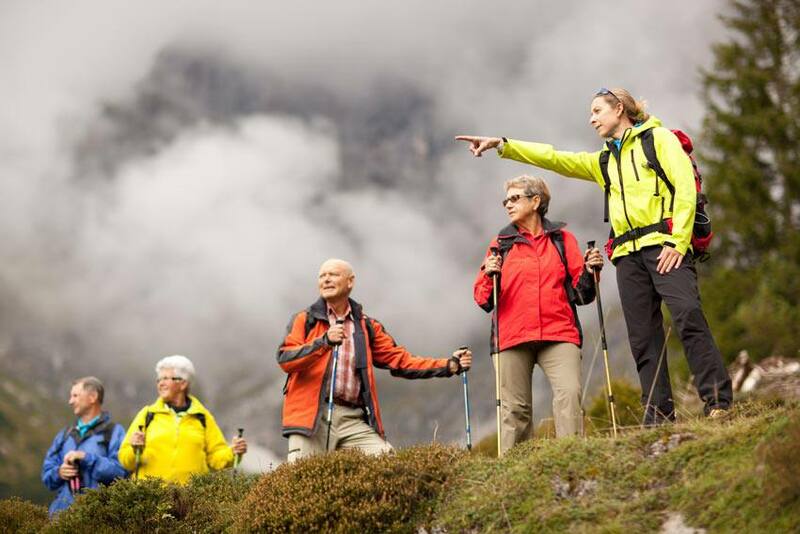 They have the time and the money to travel, and many travel experts expect baby boomers to become the focal point of the travel industry in the coming years. Travel companies, hotels and tour companies are already adjusting their travel offers to better accommodate this segment of travellers. “Baby boomers make up 27 per cent of the Canadian population. The Canadian Tourism Research Institute (CTRI), an arm of the non-profit Conference Board of Canada, predicts that this group will be the main pleasure-travel market over the next 10 years, spending more than $35-billion annually. It anticipates those 55 and older will be going on 2.3 million trips between now and 2021,” says Laura Beeston in the Globe and Mail. For boomers (those born between 1946 and 1965), they have finally reached a time in their lives when they have the resources and the time to plan trips to places they have always wanted to visit. They don’t have to worry about work schedules or getting the kids ready for school. They can also make up for lost time earlier in life, when they were caught up with careers and raising families. Since you never know how long you will have your health, now presents the perfect time to take advantage of the opportunity to travel. High-end custom travel: Boomers are taking wellness trips and want to experience the best of the best when they travel abroad. Cycling tours: Boomers are health-conscious and are looking for active travel options. They don’t just want to lie on the beach anymore. Voluntourism: A combination of volunteering and tourism, voluntourism gives people the opportunity to give back and experience something completely different when they travel. Cruises: Because of the emphasis on healthy lifestyles, cruise operators are making changes in the types of tours they offer. Cruises are appealing to boomers because they get to see multiple places in a stress-free environment and without the effects of air travel. Solo travel: Losing a loved one or going through a divorce is not stopping boomers from travelling. “According to Visa’s Global Travel Intentions Study 2015, the number of affluent adults who vacation on their own has more than doubled to 32 per cent, up from 14 per cent in 2013,” says Beeston. As baby boomers age and increase their travel frequency, having appropriate care available when they travel will become essential. Therefore, medical travel insurance coverage will be an increasingly important part of trip planning. Learn more about travel insurance for baby boomers by getting a travel insurance quote today.